A personalised Huawei P20 Lite case with your photos and designs. 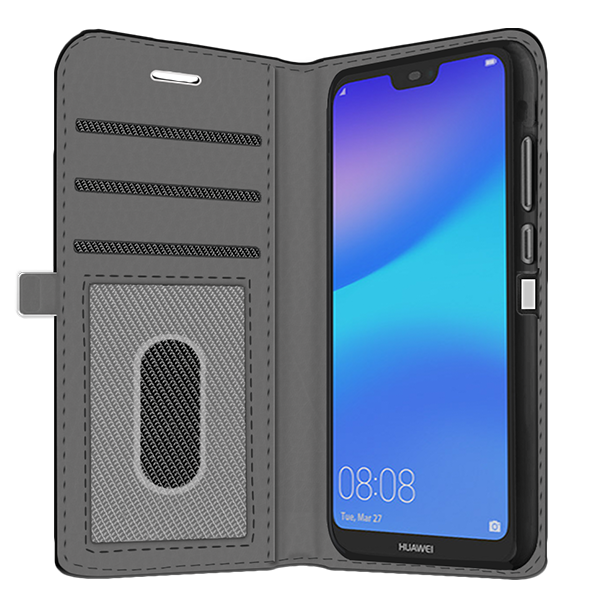 Offer your Huawei P20 Lite a fantastic protection against bumps and scratches thanks to a custom wallet case. Make your own Huawei P20 Lite case today in just five minutes and in just a few steps. 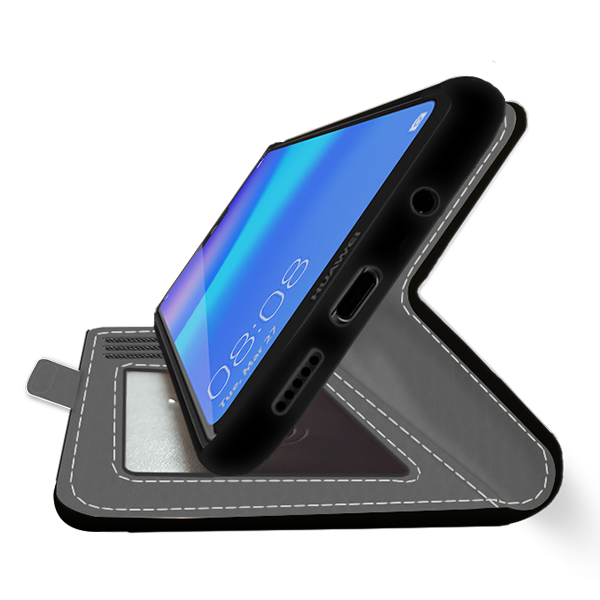 Your new phone is important to you, you never want it to get damaged, so why not protect it with a personal style. With your favourite photo, logo and design of your choice, you can create a personalised wallet case that fits your style. In addition to a magnificent appearance, the personalised cover also protects the back and sides of your phone from scratches while also offering protection to the screen thanks to the raised edges. Everything your phone needs in just one product. 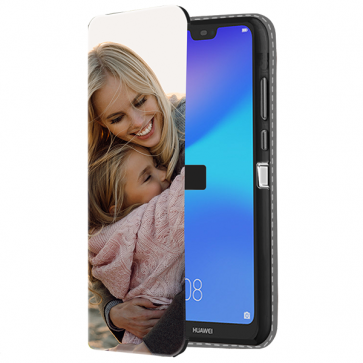 Create your personalised Huawei P20 Lite case right away! Making a cover is incredibly easy thanks to our customizer. In just a few steps and in just five minutes you can make your own phone case with a custom and unique touch. Click on "" customise "" and upload a PNG, JPEG, or GIF file from a computer, phone, or social media. Make the necessary changes: resize, rotate and choose the layout to make a collage. Add a text, an emoji or filters for the final touch. You are done. It's so simple and fast. Start creating a personalised Huawei P20 Lite case right away! 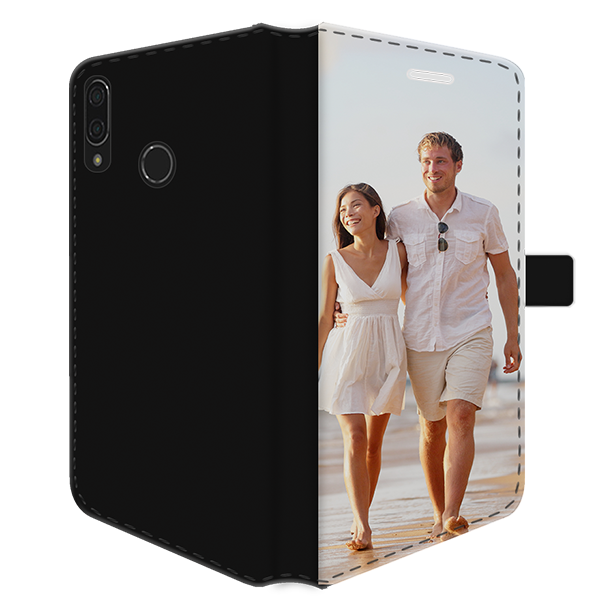 Once you have created your Huawei P20 Lite case and have proceeded to check out, we will start producing your personalised case almost immediately. It is important that you are completely sure of the design and that your data is accurate, otherwise the service will not be perfect. Your design will be printed with anti-scratch ink using high-quality printers, which means the result will be excellent. Once your cover is complete, we check for any imperfections before packing and shipping. In a short time, you will receive your personalised Huawei P20 Lite case and you will be very happy. What are you waiting for? Start designing now!